Curtain Wall & Glass Design - Lavergne Draward & Associates Inc. 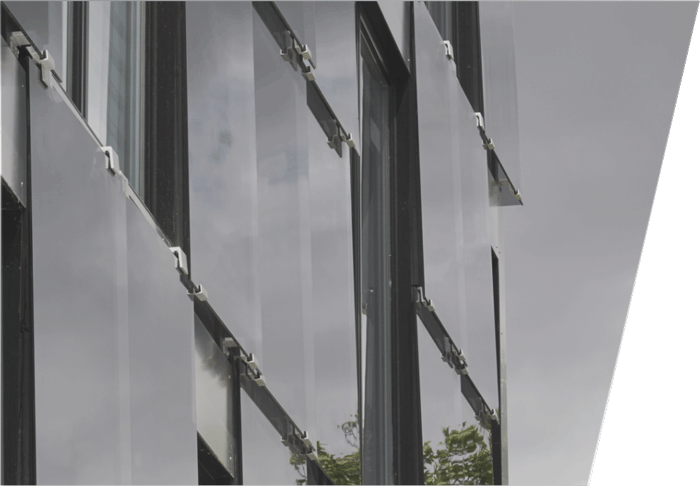 Intricate curtain wall and store-front glazing is becoming more common in building aesthetics. We the the architectural design of the glazing system and complete the structural analysis of the components, connections and glass in the curtain wall system. We also specialize in a variety of glass designs including glass guard rails and skylights where attention to detail is at the forefront.